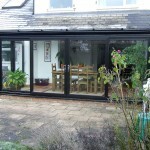 Hallmark can supply and fit double glazed PVC Lean-To Conservatories almost anywhere in the Country. 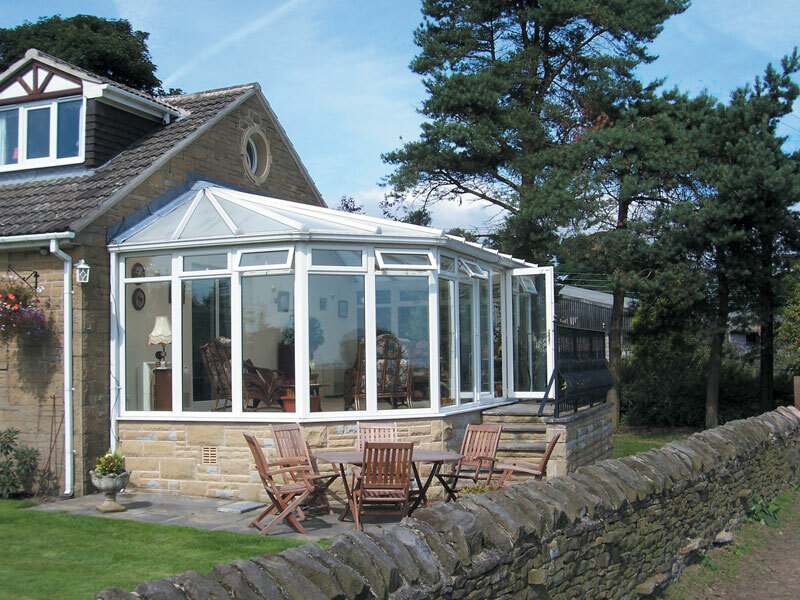 Whilst, PVC Lean-to conservatories are about the simplest in design and historically the most popular conservatory option, with their simple lines and ageless appearance the Lean-To conservatory style is still one of the most popular choices today. 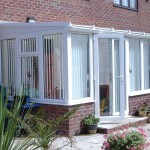 Hallmark PVC Lean-to conservatories are constructed to the highest standards. 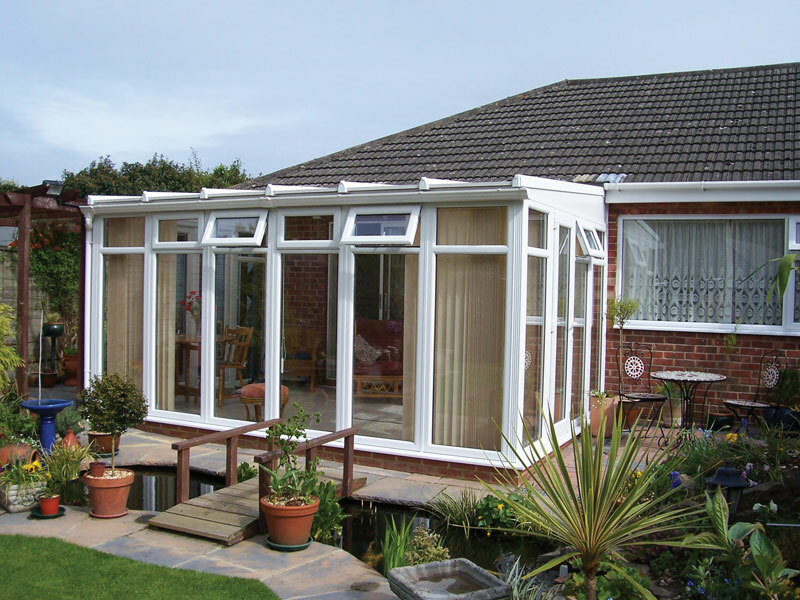 With ‘secured by design’ locking and internal glazing beads securing the glass our conservatories outstanding levels of security and our high performance ‘A’ rated double glazing provides optimum warmth, while also reducing noise and maintenance requirements. Enjoy a breakfast overlooking the garden and entertain you friends and family in a Mediterranean, light environment, all year around We can vary the pitch of the roof to create a very traditional steep pitch down to a slope that fits below a low window above. 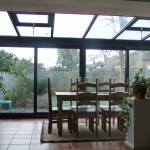 Our experienced conservatory designers will ensure you will get exactly what you want. 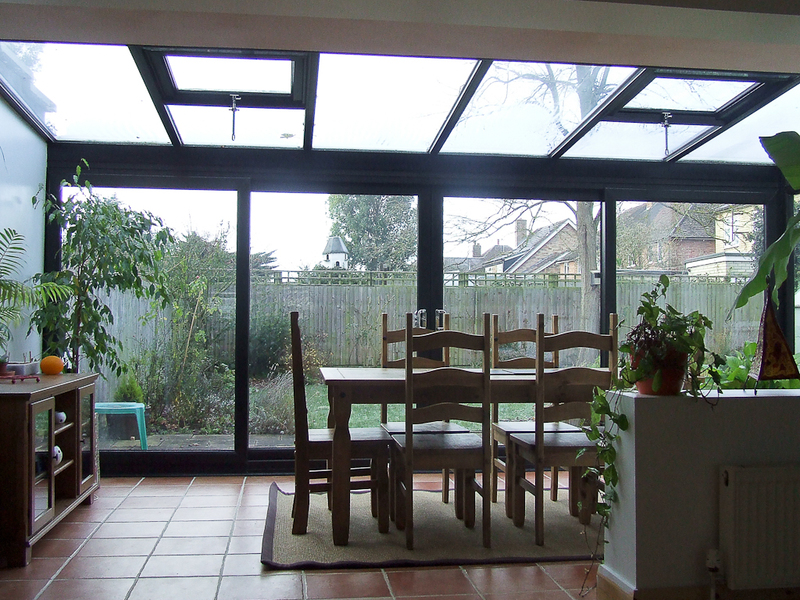 So that your new Lean-to conservatory is made to suit your unique requirements, We offer a range of options such as the number and position of the opening windows and doors, or the material and colour of the window boards. 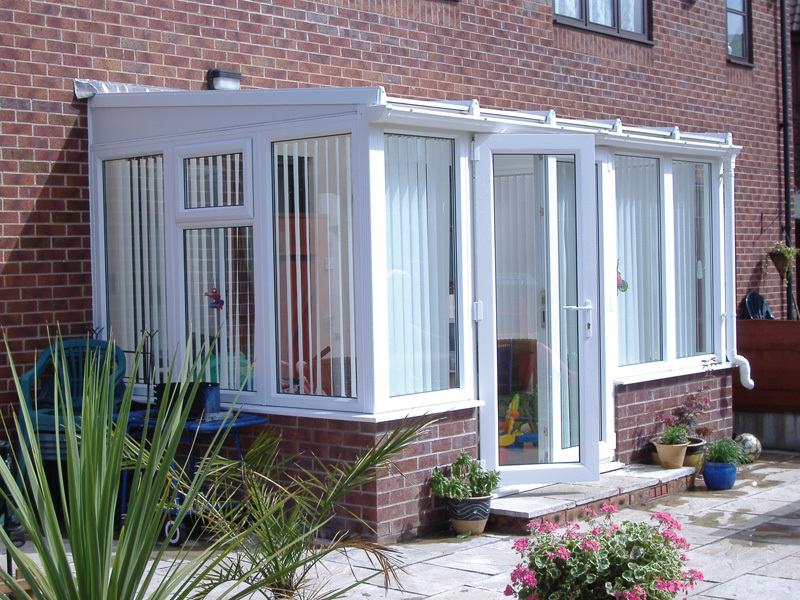 We can assist you make all those difficult decisions to ensure your conservatory not only makes the most of the space it fills, but also compliments your home. 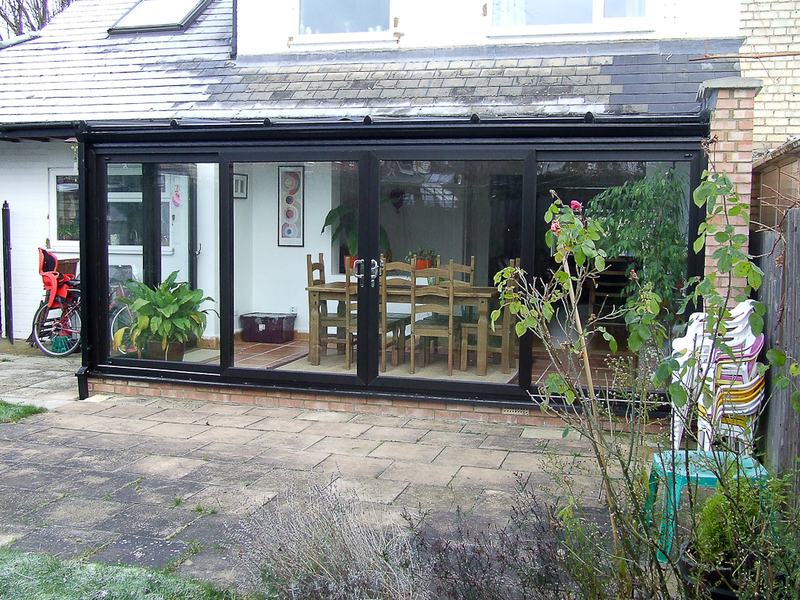 All Hallmark PVC Lean-to Conservatories are provided with 28mm glass roofing systems as standard with the very popular option of upgrading to a solar control glass with easy clean surface. Manual or automatic electric roof vents can be provided as required to ensure adequate ventilation where necessary.